Althea Beauty Box Christmas Edition! 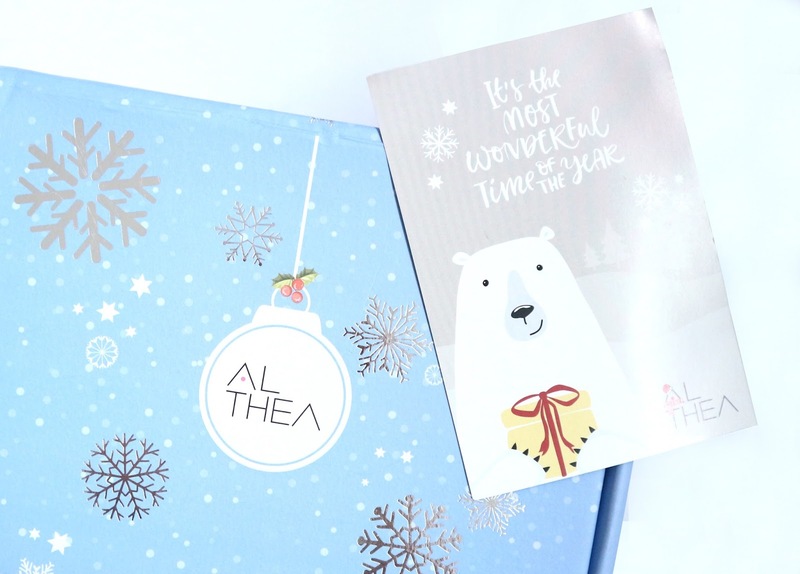 Though this post is a little overdue, I would still love to share with you, my unboxing of the Althea Beauty Box Christmas Edition. Unfortunately, for the past 2 months, I have been having an allergic reaction due to my hormonal change which is causing multiple breakouts and rashes to conquer my face, hence I could not use any of the makeup products that I had received from Althealand. 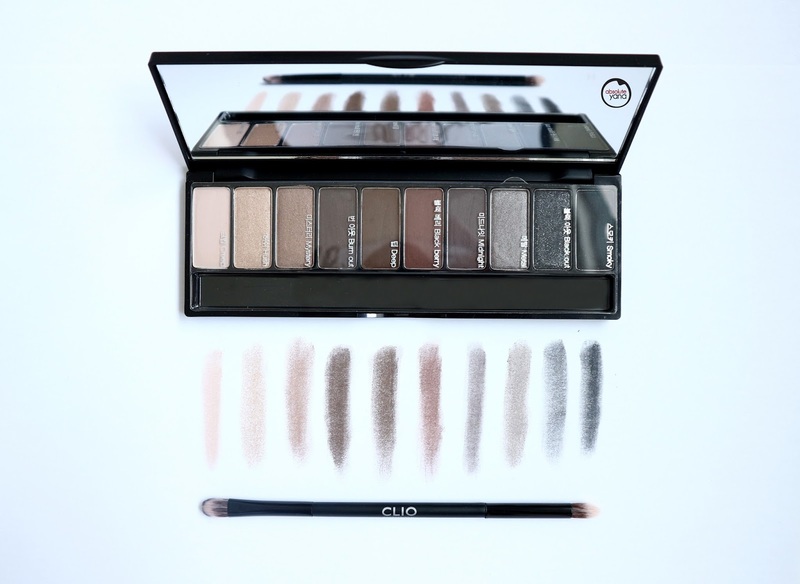 First, let me introduce to you a new eyeshadow palette from CLIO Professional that I am absolutely loving. I do dare to say that these range of colours are what I was longing for to get that alluring smoky eye makeup. 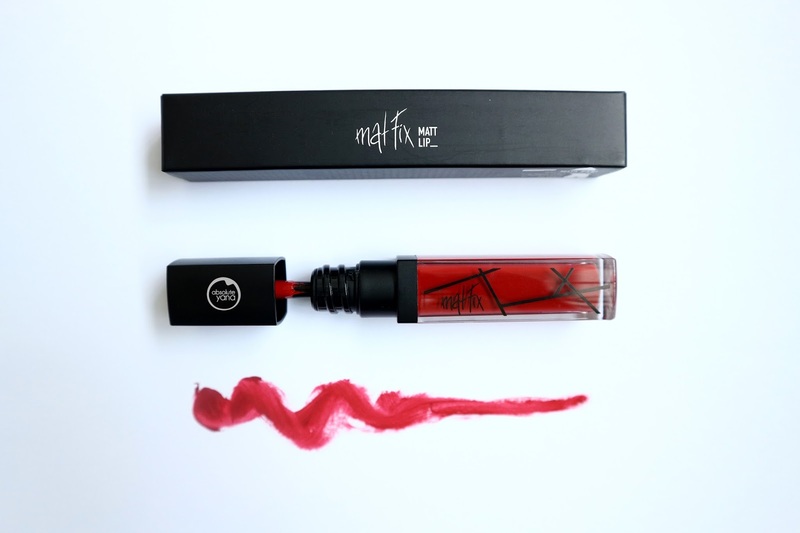 Next in line is the Mat Fix Matt Lip, code 001 Matahari. The colour is as vibrant as it can get and the matte finish is just lovely. I heard from others it is long lasting and it doesn't dry up the lips. This eyeliner could just be my new fav! 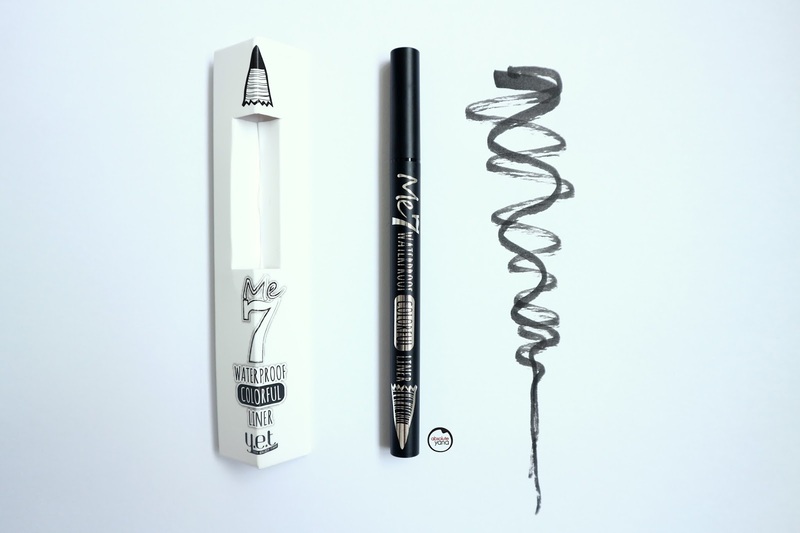 Me 7 Waterproof Liner is exactly what I was looking for in an eyeliner. 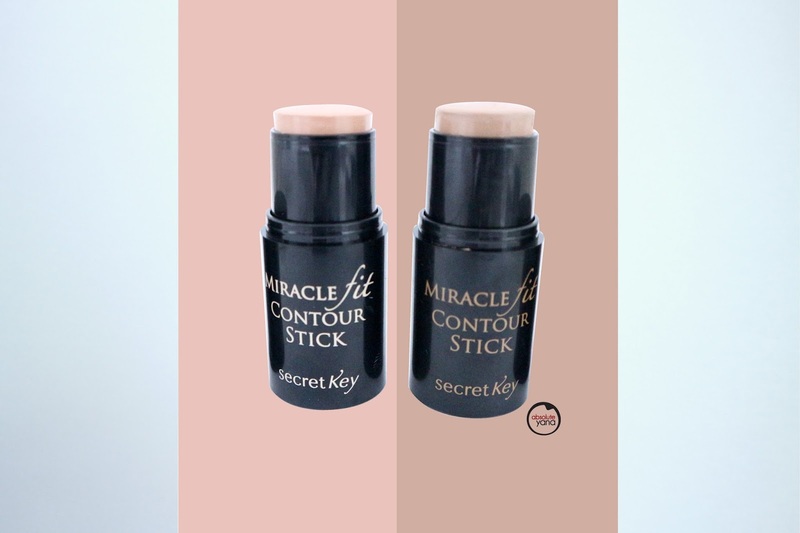 Its smooth brush makes it very easy for me to apply it on. One stroke is all you need unless of course if you have a shaky pair of hands then probably a few more strokes would do the trick. Since I just recently started to draw my eyebrows this beauty product really came in handy! Wondering why I didn't do my brows? Well, I feel that it is already pretty thick on its own. But after successfully arching it a few times, drawing the eyebrow has become a habit now. 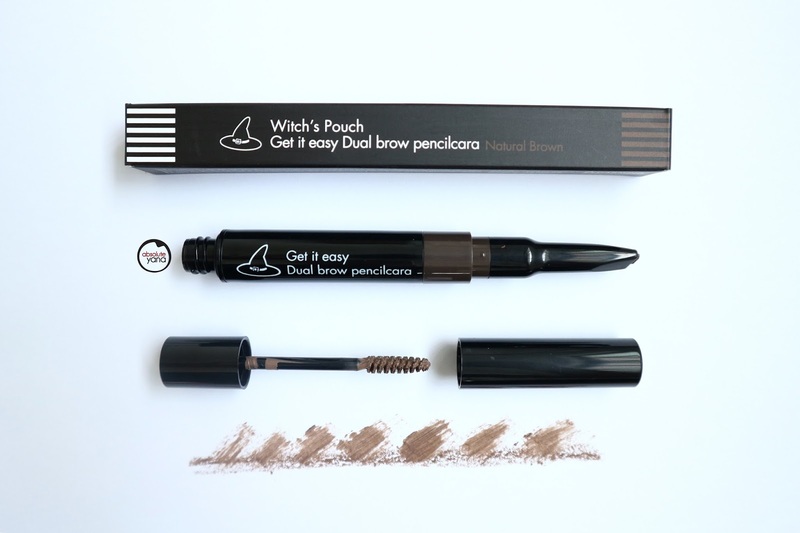 Not only the Witch's Pouch Dual Brow Pencilcara is a pencil to draw your perfect eyebrow fleek, it also comes with a mascara on the other end to keep it all intact til the end of the day. I would say that the next items are pretty much our essentials these days. 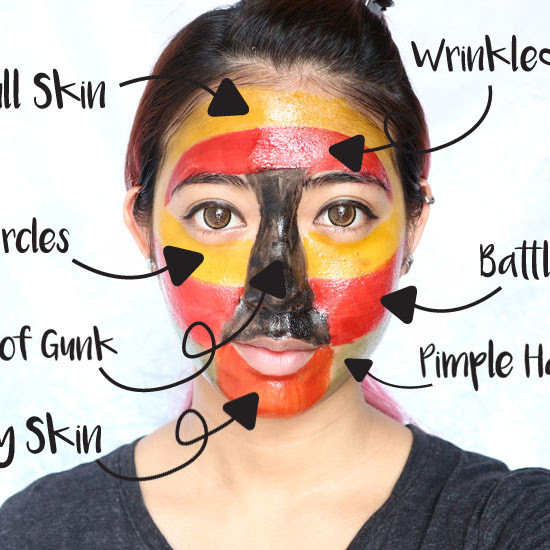 As a makeup beauty addict, contouring is a must! Well, not too drastic though but just the right shade and amount will make anyone look like they are ready for the runway. 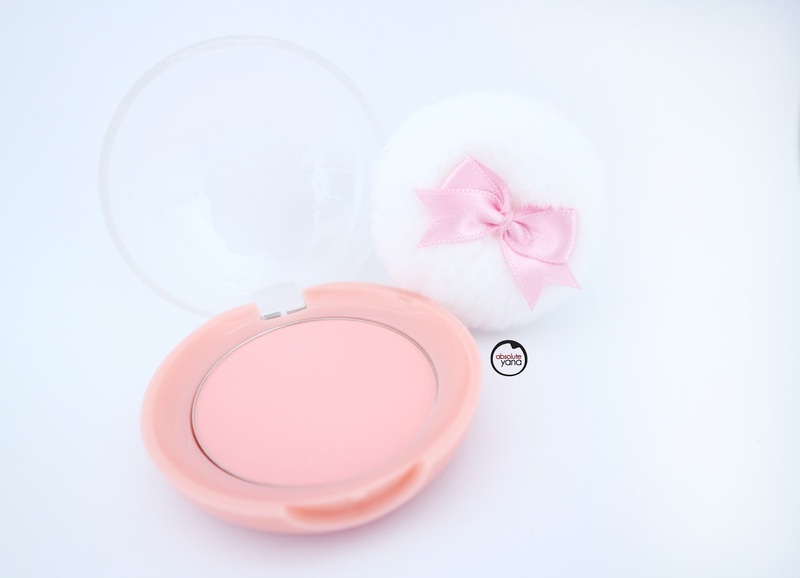 And last but not the least is the Etude House Lovely Cookie Blusher #6 Grapefruit Jelly. Though I rarely use blusher because of my tan complexion, I can't deny that the colour is really pretty and it would really come in handy when I am trying to pull off the girl-next-door look. 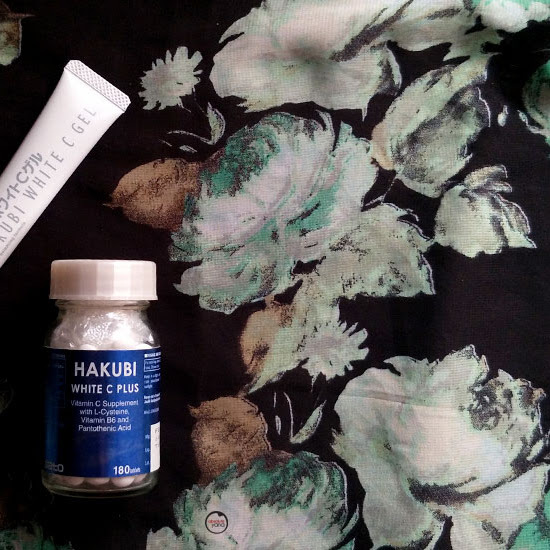 Pretty awesome products that I've received right? You should not miss out on these surprise boxes from Althea too! Every month they have 3 surprise beauty boxes, with their own respective themes...and trust me, it's worth getting them as they are at knockout prices! For more Althea goodness don't forget to check out their website and stay subscribed to not miss out on any of the fun. And do make sure to hurry, cause within hours they usually run out of stock! Love your writing style and photo angles. A very thorough review with lots of useful insights. I'll definitely get some of my lady friends to read this through. Great pictures! looks good, dont know of this until I read here. shall check the website for more info. omg i love all the items featured here... fav is the eyeshadow palette and the eyeliner.. gotta check Althea out! What a wonderfully generous box of beauty products you got for Christmas. I am so envious. Sorry to hear about your flare up. Hope all's well again. i love the matt lips!! !Love the colour!! 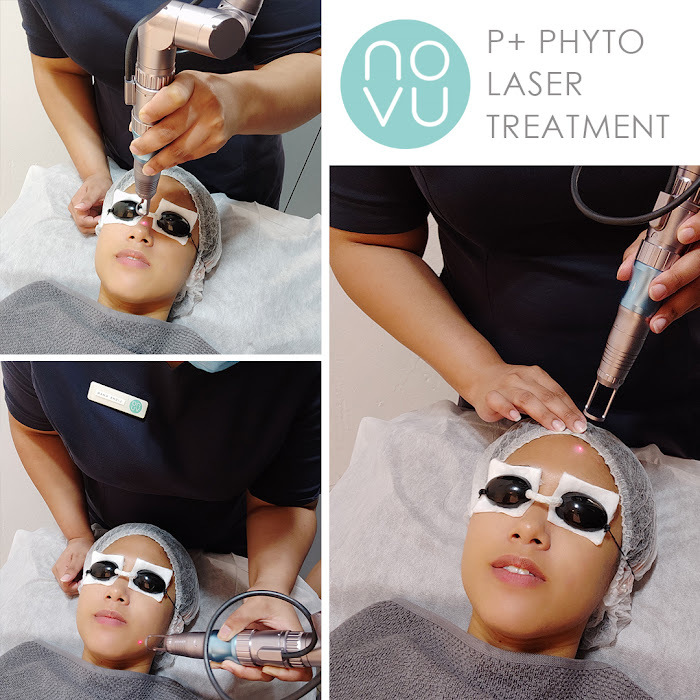 !would like to try it up!! I love Althea also, so many stuff to buy at such a great price. Love the way you presented and introduce Althea box! Simple and minimalism love it!! Each time I saw their beauty box and I will feel really broke T_T is just too tempting! 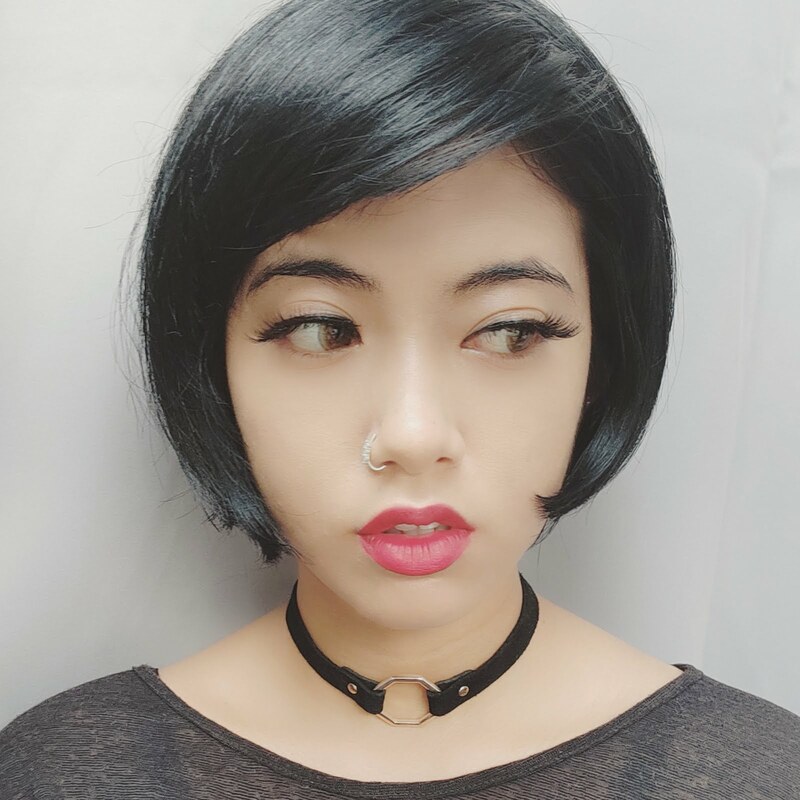 Love the Etude House Blusher and the Matt lip kit!